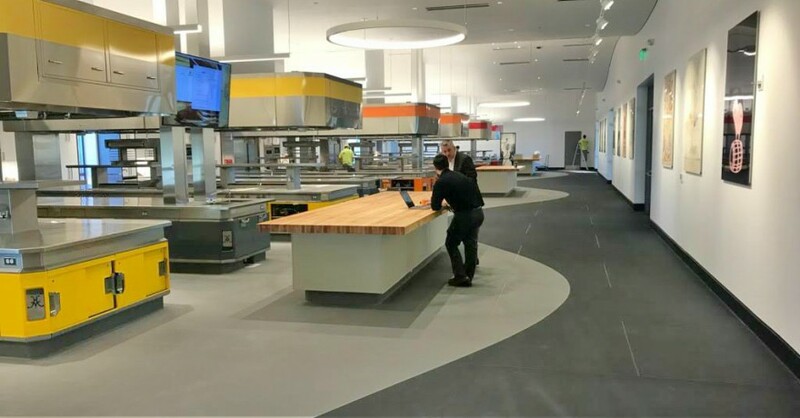 GREEN flooring was a make or break for this Culinary School. They chose Eco-Grip™. Eco-Grip™ is 95% recycled content with fabric strand reinforcement to increase flexibility and strength. As a member of the US Green Building Council, Eco-Grip™ promotes sustainability in building design, construction and operations. 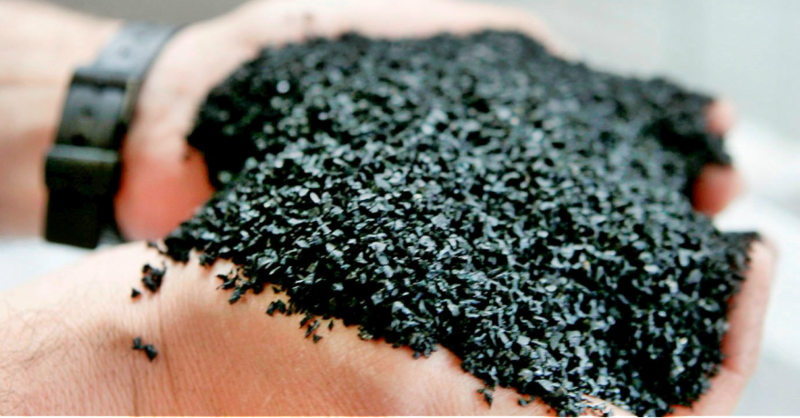 Eco-Grip™ meets LEED certification standards. Perfect for cities like New York and Boston, where GREEN is the thing. 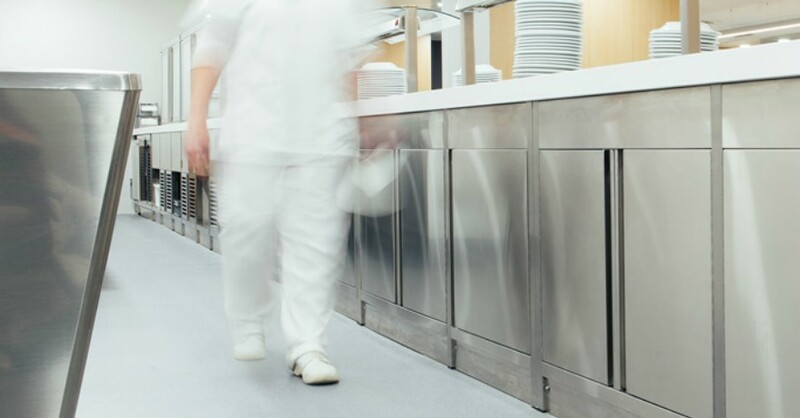 Keep the environment GREEN with Eco-Grip™ by installing the Industry’s best answer to Food Service flooring. Shock Absorbent, Anti-Fatigue, Slip-Resistant and Easy to Clean. Did we mention Waterproof? Call Mathusek TODAY at 201-405-0004 or click on the FREE FLOOR INSPECTION. We love this product.